“Spijker” is a dutch word for nail, which you would normally use to hang something on the wall, or to construct wooden stuff. However, (brass) nails can also be used as as solder pad. 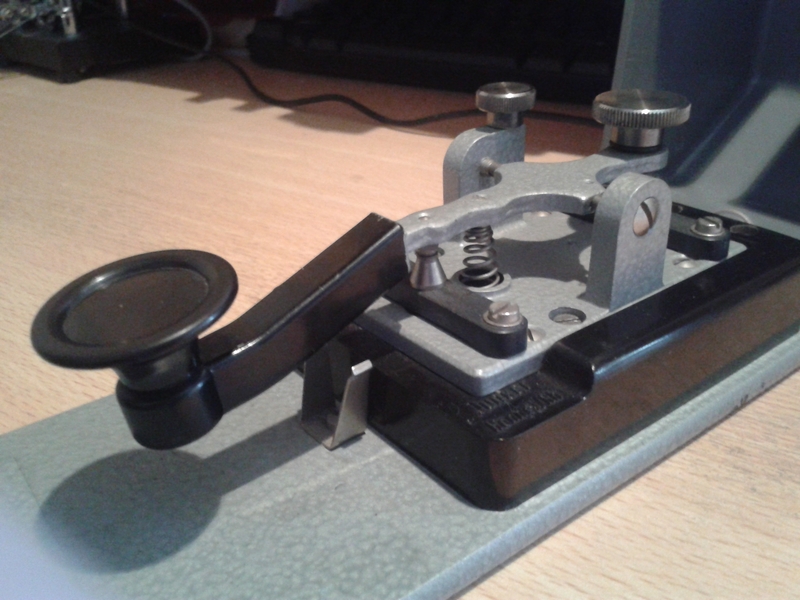 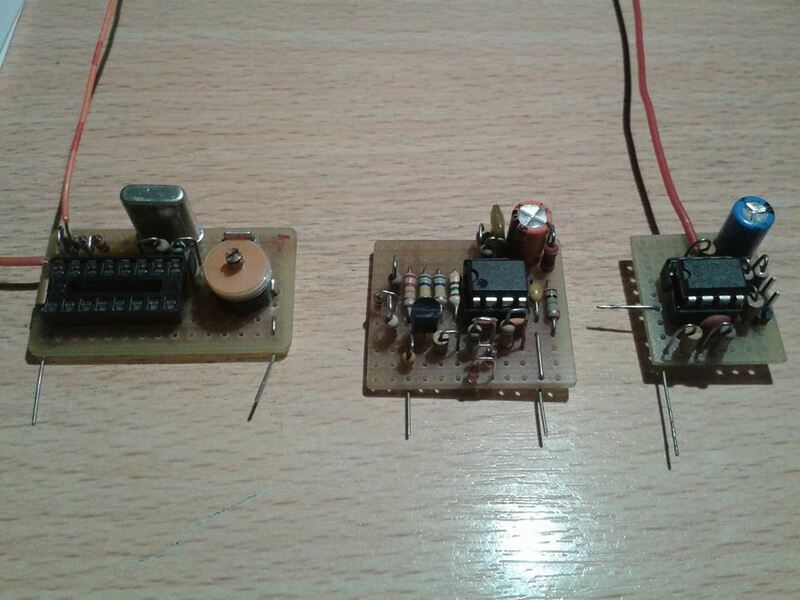 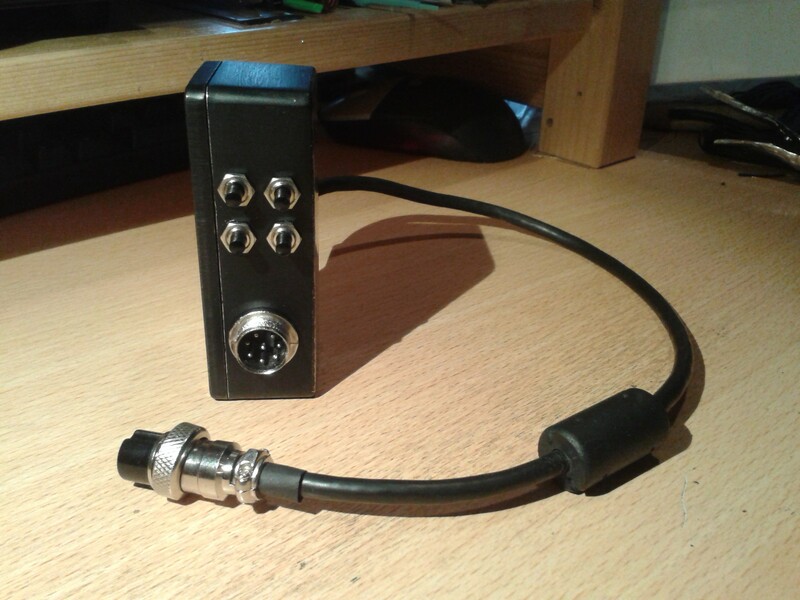 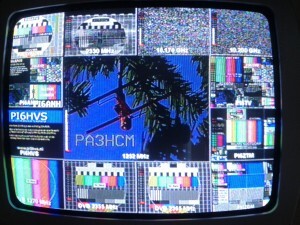 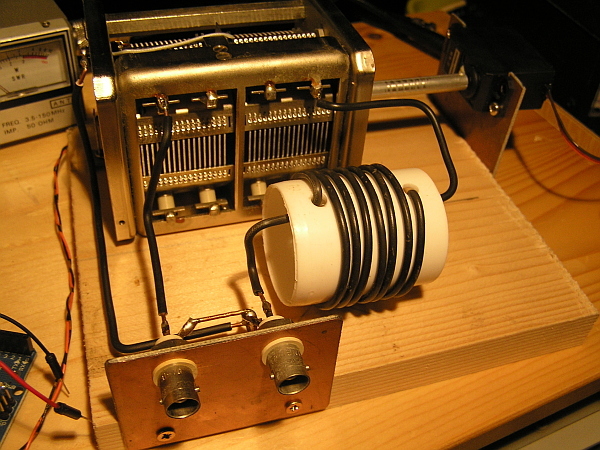 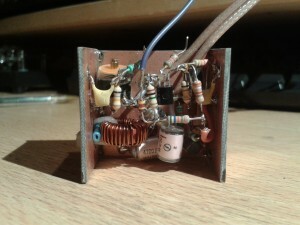 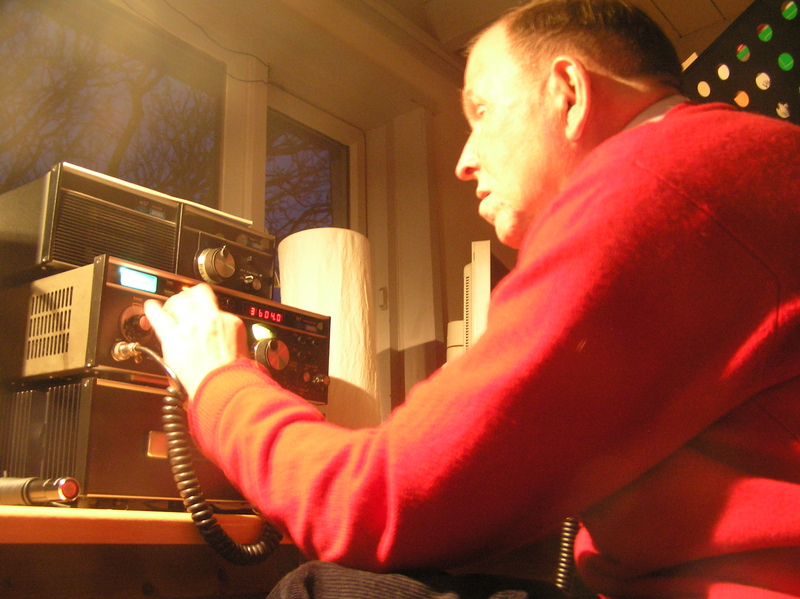 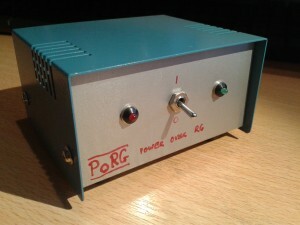 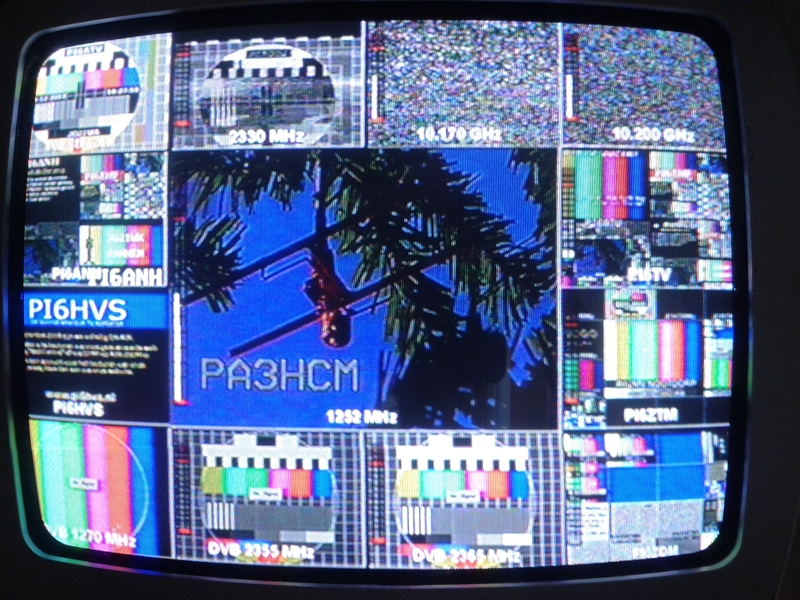 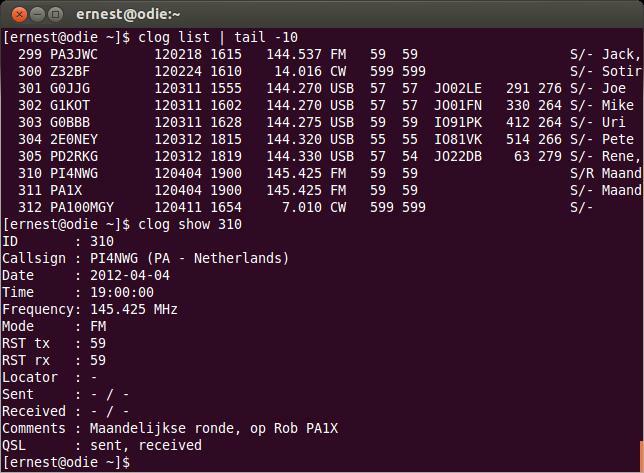 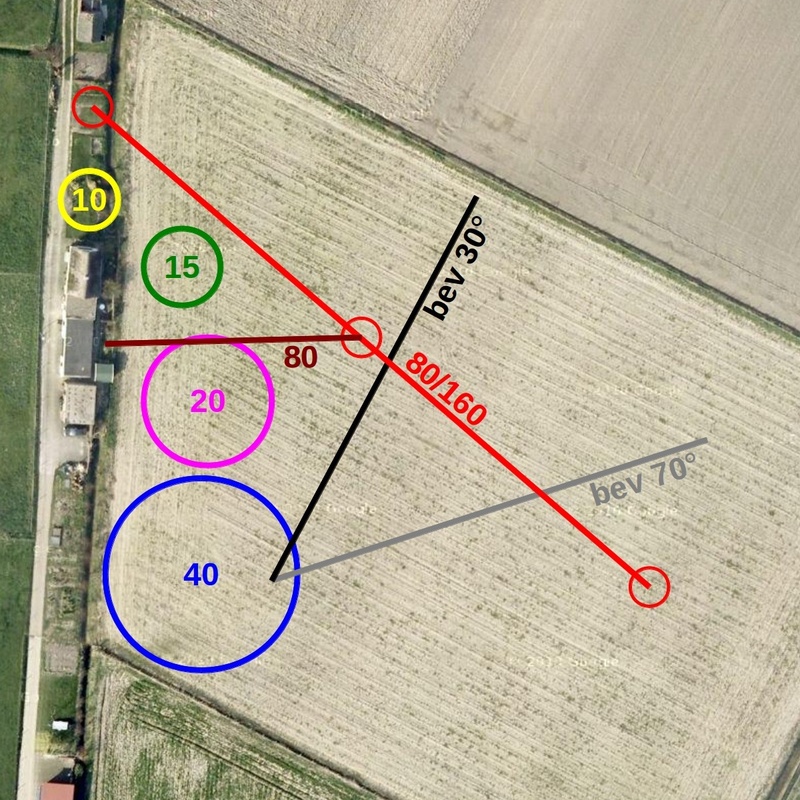 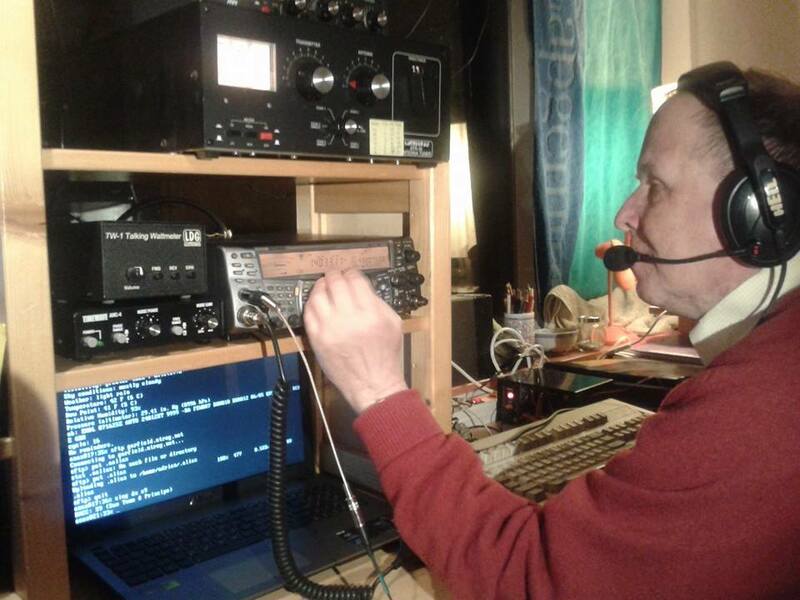 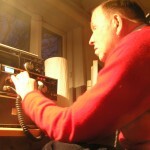 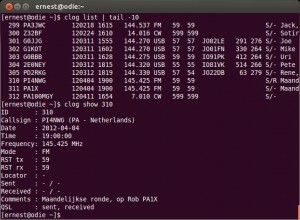 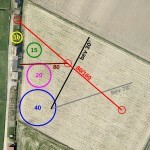 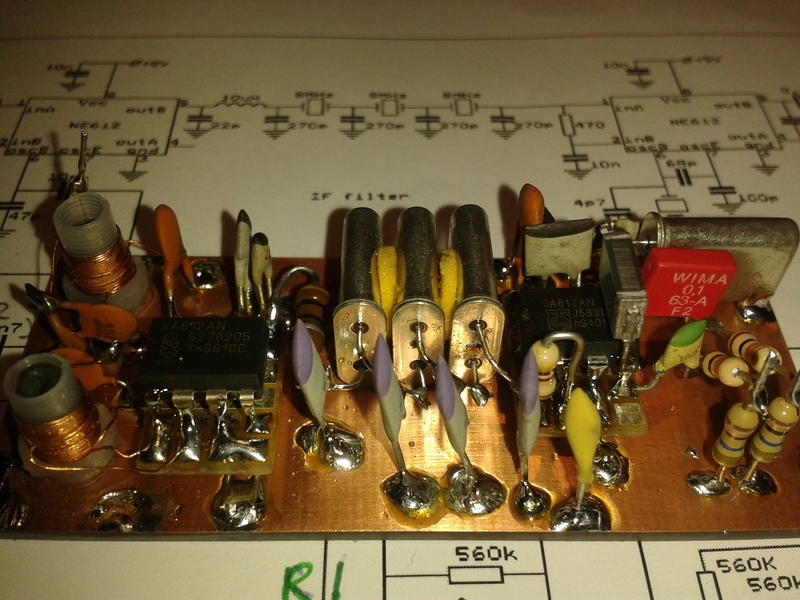 PA0KLS used this idea to construct a receiver, called the “Spijkerradio” (nail radio). 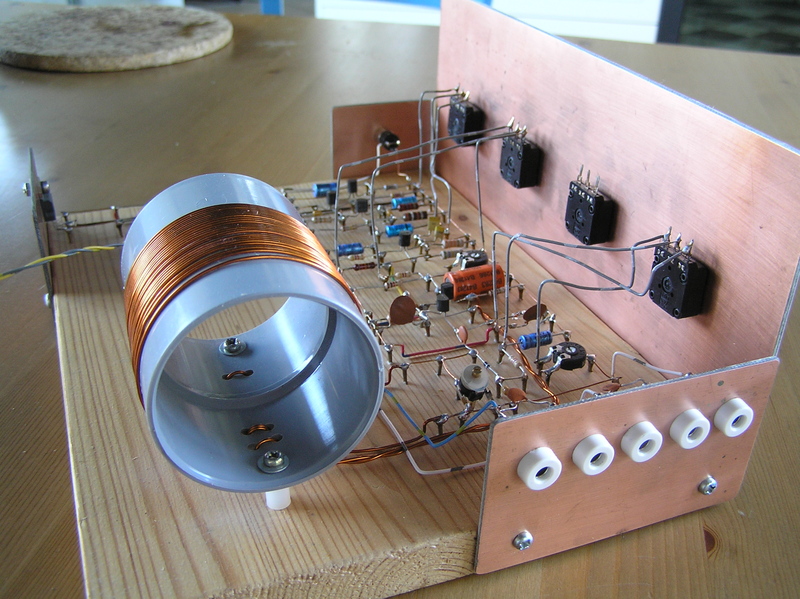 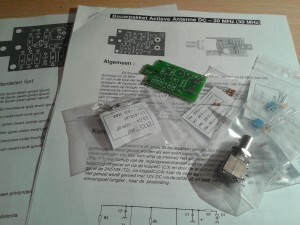 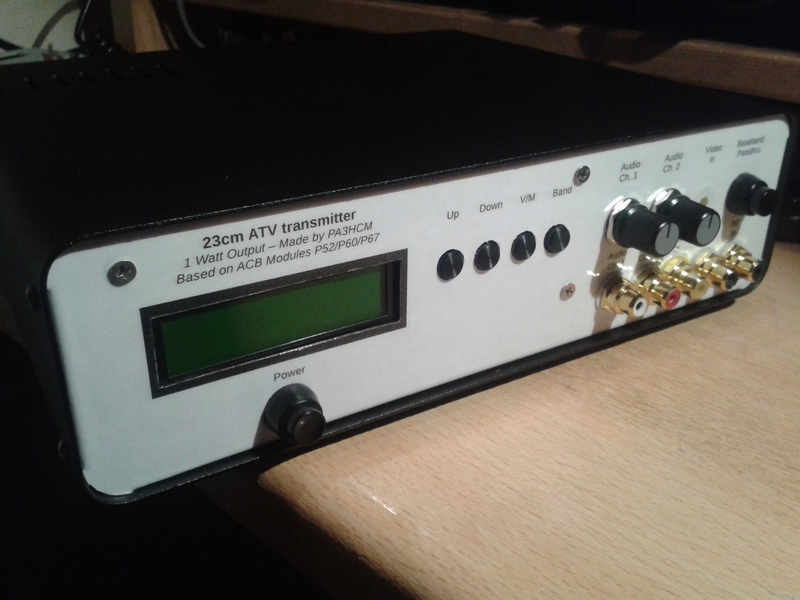 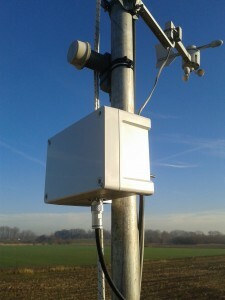 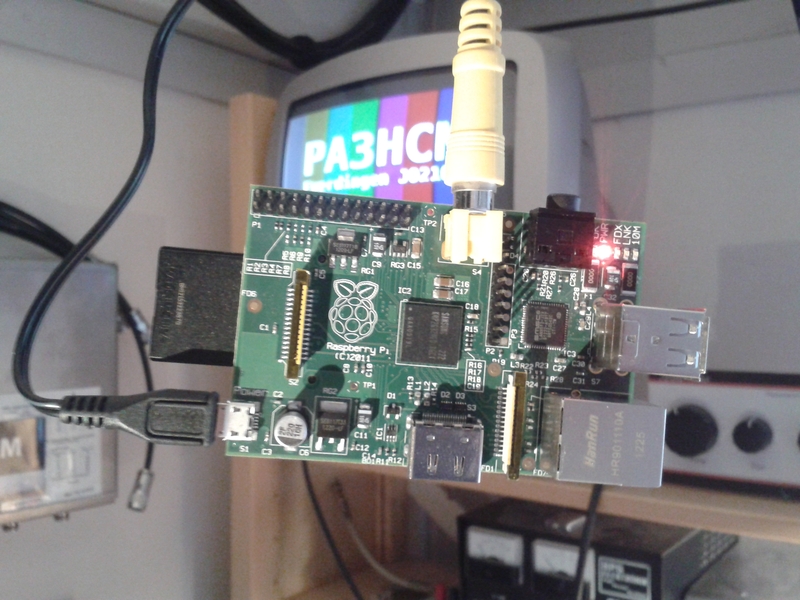 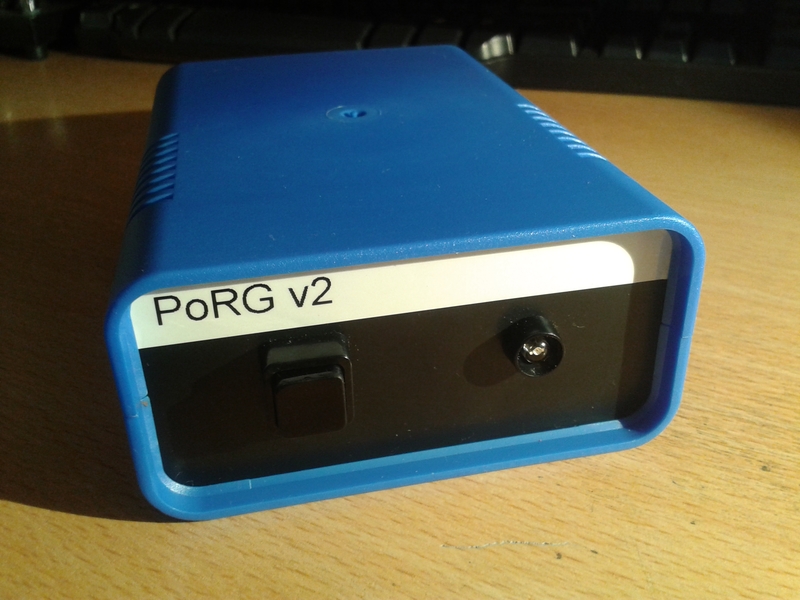 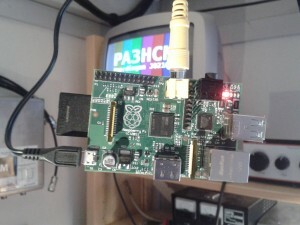 It is a nice project for starters to build their own radio.